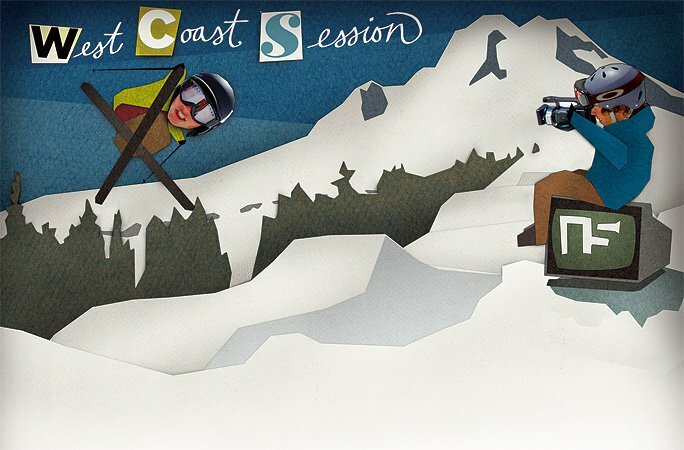 The West Coast Session is back! 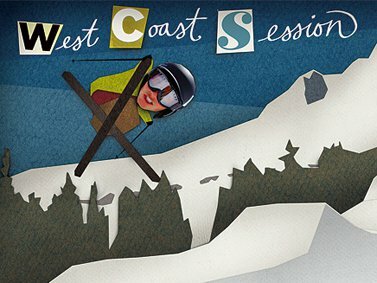 After a whirlwind tour through the quagmires of event organization, Newschoolers is proud to announce that our signature West Coast event, the West Coast Session, will return to Mt. Hood next week! The West Coast Session public park session and official Newschoolers West Coast member gathering goes down on April 26, 2008 at Mt. Hood Ski Bowl, where park staff and the WCS team are already hard at work building an amazing park with the epic amounts of snow on hand. Main event sponsor Amplid has stepped up huge to provide a DJ, lunch on the grill, and lots of schwag to give away during the session. And of course, what would an NS member gathering be without Newschoolers staff on hand to hand out $1,000 in cold, hard cash throughout the day? Discounted accommodations have been arranged for Newschoolers members through Collins Lake Resort and the Mt. Hood Hostel in Government Camp; just tell them you're with Newschoolers when booking and you'll receive a 20% discount! For larger groups with at least one member of age 23 or older, we recommend getting a condo at Collins Lake (starts at $145/night). If you're coming alone or in a smaller group, or won't have someone 23 or older with you, check out the Mt. Hood Hostel for a bed at only $16 a night. We've also set up pre-registration so you can buy your lift ticket in advance at a discounted price, plus score a limited edition West Coast Session T-shirt and be automatically entered to win a pair of Amplid skis! Only pre-registered members will have a chance at these skis, so click this link to pre-register for the WCS now. What's that, you want to know about the West Coast Session private shoot? Well Mr. Nosey, Newschoolers has invited a few dozen friends to join us in the days before the public session for private shoots at Mt. Hood Ski Bowl and Mt. Hood Meadows , with all the content coming straight to you online. Once again we are indebted to Windell's Camp for hosting our crew during the shoots. Check out the West Coast Session news page or the West Coast Session forum for additional information, exclusive releases (like the invite list!) and to jabber your heart out about the big event. Can't wait to see you all here in the Hood for the best NS West Coast park jam ever! The PBR (Pro Bowl Riding) Session is back for a second year to kick off spring skiing in the Alberta Rockies. Supported by 4west, 686, Newschoolers, Nordica, Rockstar Energy, Spy Optic, Sweet Protection, Techno Sport Ski Shop and Sunshine Village.